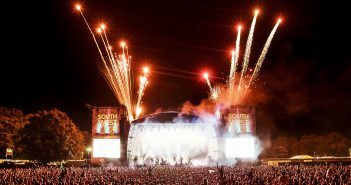 The South West Four line upincluded Knife Party, and the enigma that is Deadmau5 (27/08/17). 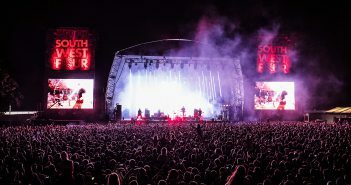 Headliners included the return of Pendulum for the first time in six years, and Eric Prydz (26/08/17). 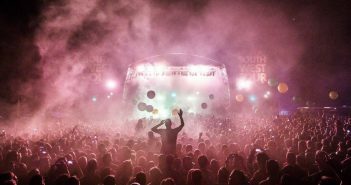 Marcus Bridgland previews South West Four, featuring Pendulum, Sigma and Eric Prydz. 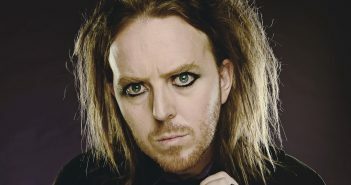 Six Edgelings on their weirdest and most surreal moments from gigs. 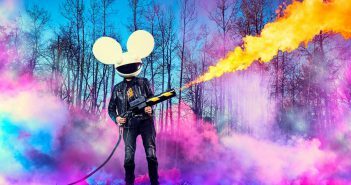 Marcus Bridgland reviews the helmeted rodent’s latest LP. 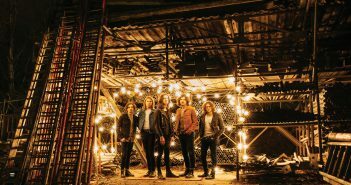 Marcus Brigland previews Blossoms ahead of their London date. 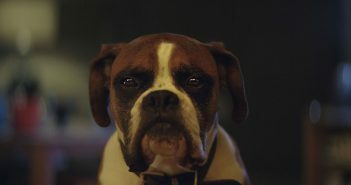 Clarkson, Hammond and May’s new show is leagues above the recent Top Gear reimagination, says Marcus Bridgland. 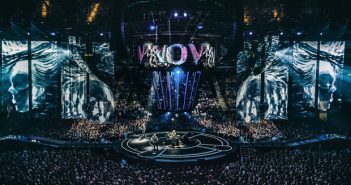 Marcus Bridgland writes on what makes Muse such a fantastic act to see live. 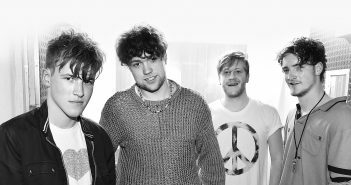 The band’s “joyful” posthumous debut is reviewed by Marcus Bridgland. 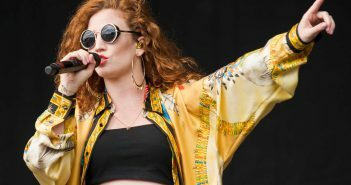 Marcus Bridgland reviews Jess Glynne at the Eden Project, Cornwall. 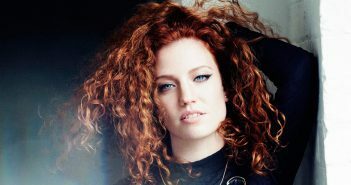 Jess Glynne will perform for a second time this summer at the acclaimed Eden Sessions in Cornwall. 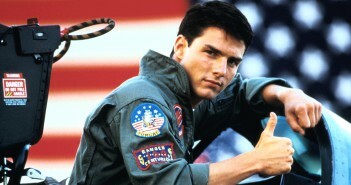 The star vehicle that put Tom Cruise on the map celebrates it’s 30th anniversary today. 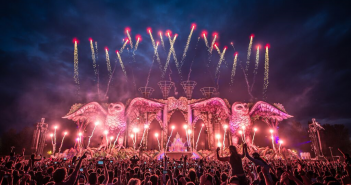 The world famous Electronic Daisy Carnival (EDC) festival makes its fourth appearance in the UK, once again bringing a truly impressive collection of high calibre DJs to the Milton Keynes Bowl (09/07/16).